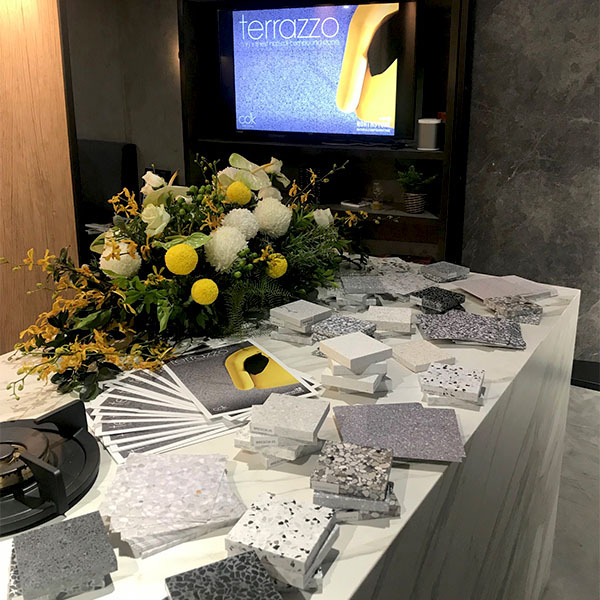 Northstone Terrazzo Has Launched In Sydney! 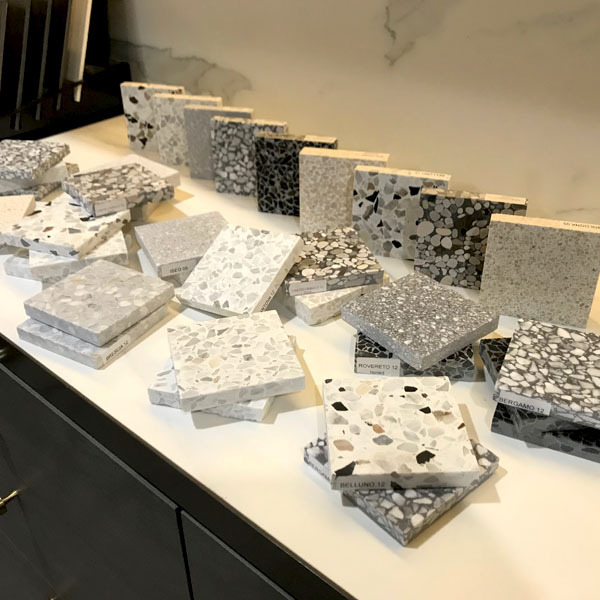 Fresh from the Melbourne Northstone Launch, last week saw the Sydney design community experience this beloved new, contemporary Terrazzo. 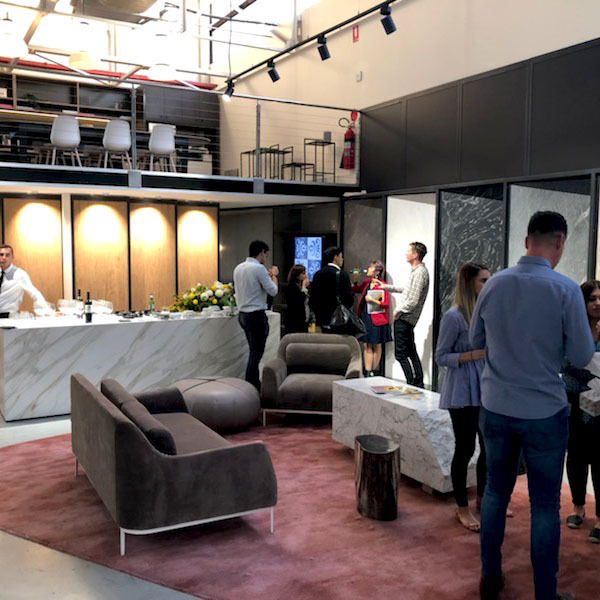 Hosted at the CDK Stone Alexandria Showroom, this intimate event showcased Northstone Terrazzo to key Sydney design industry professionals. 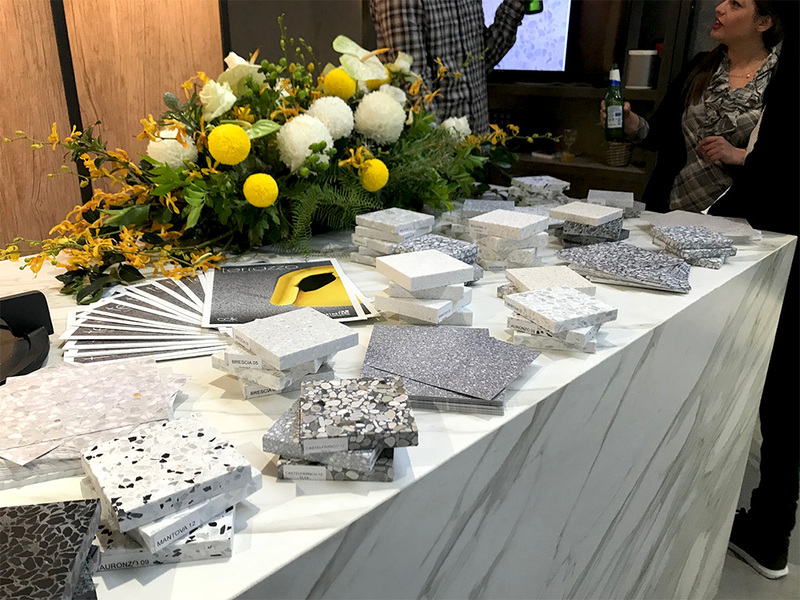 With a large range of Northstone on display, as well as, featured custom pieces, the design community were captivated by Northstone Terrazzo. 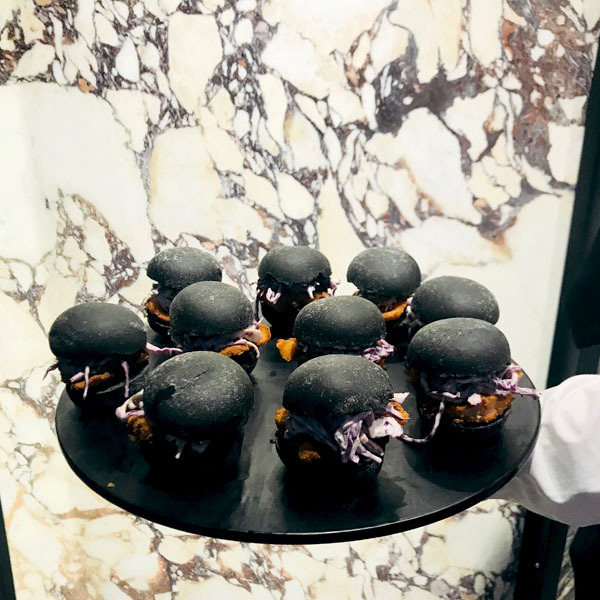 With canapés from Studio Neon, our stone specialists discussed the refined production process used to create this breath-taking Terrazzo. 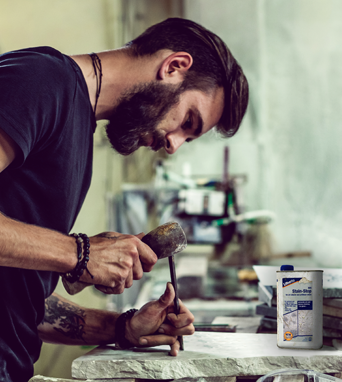 With a range of benefits, Architects and Interior Designers instantly fell in love with Northstone. Favoured with the designer community, Northstone is the fashionable contemporary Terrazzo. This entry was posted in Northstone. Bookmark the permalink.